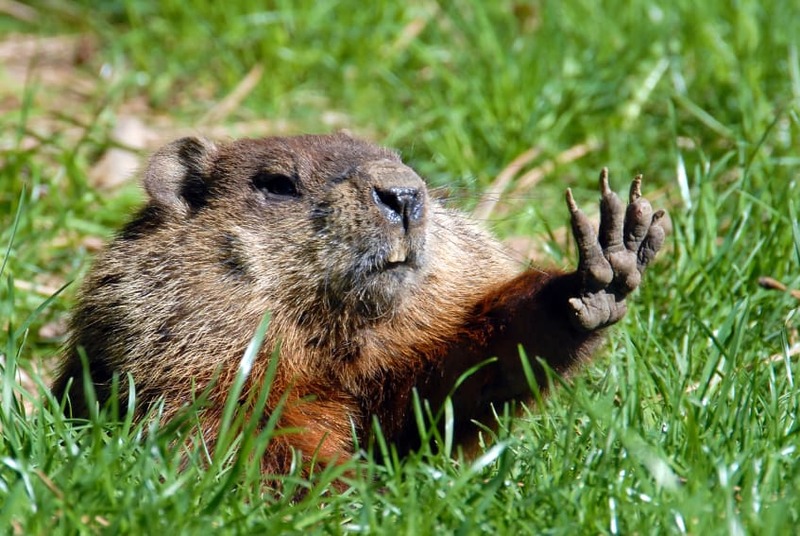 Remember the movie Groundhog Day? Where Bill Murray keeps living the same day over and over again? He also expresses some pretty unkind sentiments toward a certain rodent, Punxsutawney Phil, the groundhog who is supposed to predict when winter will end. 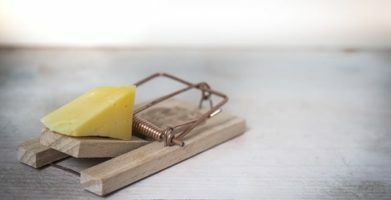 Now I know that rodents can be infuriating, and I understand that facing the same obstacles over and over again can be frustrating, but a pest infestation should not be a recurring event! For some people, the passage of time isn’t marked on a calendar, it is told by their pest problems. I know a woman who could always tell winter was almost here, not by the cooler temps but by the mouse sightings in her garage each year. Pest control professionals call fall “mouse season” because that is when most rodent problems occur. A pest prevention plan can help. Clean up. 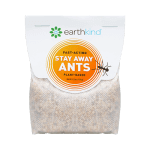 Keep your home clean and clear of anything that might lure rodents or insects inside. 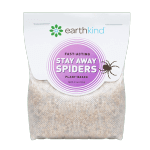 This includes traps and poisons, because they work by attracting the target to them – and then their untimely demise. Seal up. Block potential entry points such as cracks along your home’s foundation, holes in window screens, and gaps beneath doors. This will make it harder for pests to get into your home. Pouch up. Create a scent-based barrier to make pests Stay Away®. 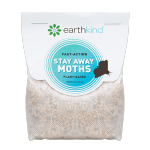 Botanical pest repellent pouches cover up the smells rodents and insects are attracted to (like food). Stay Away also blocks the scent trails pests use to communicate with one another. Scent-based barriers blocks their ability to sense predators too. Household pests will choose to avoid the area altogether. Don’t wait to see if this year is just like the last, stop the problem before it begins! For some people, the passage of time isn't marked on a calendar, it is told by their pest problems. I know a woman who could always tell winter was almost here, not by the cooler temps but by the mouse sightings in her garage each year. Pest control professionals call fall "mouse season" because that is when most rodent problems occur. A pest prevention plan can help. Clean up. 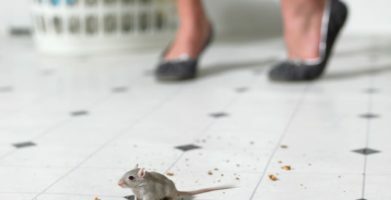 Keep your home clean and clear of anything that might lure rodents or insects inside. This includes traps and poisons, because they work by attracting the target to them - and then their untimely demise. Seal up. Block potential entry points such as cracks along your home's foundation, holes in window screens, and gaps beneath doors. This will make it harder for pests to get into your home. Don't wait to see if this year is just like the last, stop the problem before it begins! string(57) "It's not the Groundhog's Fault You've got (Pest) Problems"